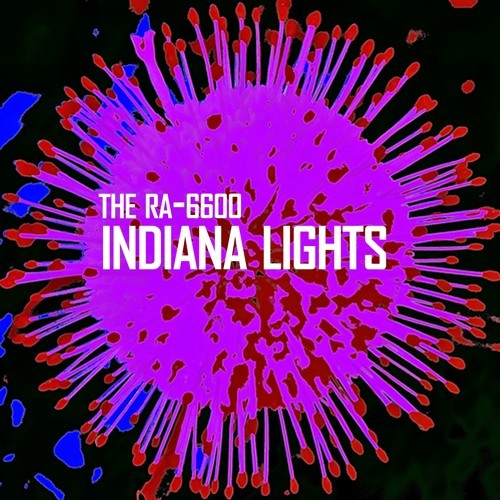 The RA-6600’s Indiana Lights evokes a particular place as well as a particular person. Song-by-song the album paints a portrait of an ambivalent hero who’s alternately confused and courageous, uninspired and passionate. It’s a narrative about love found and lost, but most importantly Indiana Lights reminds us of how we might find ourselves in our love for another.